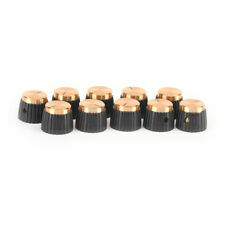 5 Pieces Guitar AMP Amplifier Knobs with Gold Cap. 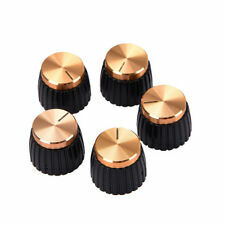 5 Pieces Guitar AMP Amplifier Knobs. - Material: Aluminium alloy, Plastic. - Great for Marshall, durable in use. - Total height: approx. Type: Guitar Amplifier Knob. 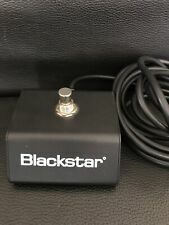 color：black with gold cap. Type: Guitar Amplifier Knob. color：black with gold cap. inner hole：6.35mm. material：plastic. Due to the difference between different monitors, the picture may not reflect the actual color of the item. Type: Guitar Amplifier Knob. color：black with gold cap. inner hole：6.35mm. material：plastic. Type: Guitar Amplifier Knob. color：black with gold cap. material：plastic. inner hole：6.35mm.